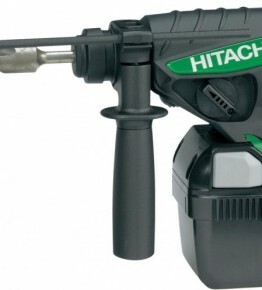 3 Mode: Rotary Hammer, Drill & Chisel mode selector extends applications into multiple trades. Large trigger combined with handle design enables users to drill straight with ease whilst holding the machine firmly and comfortably. Power / save mode is a two power mode allowing the user to select the suitable speed for the job. High drilling speed ensures the job gets done in the shortest possible time.